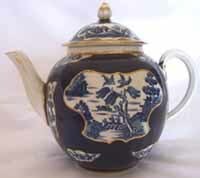 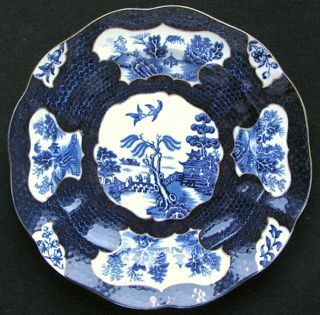 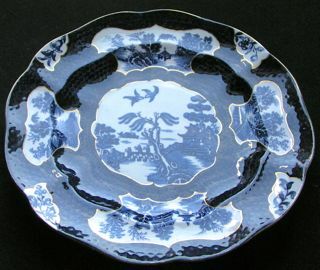 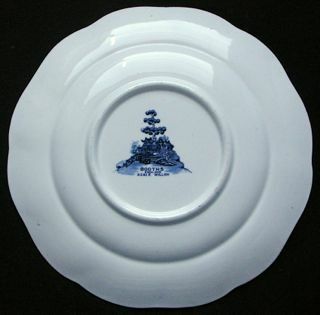 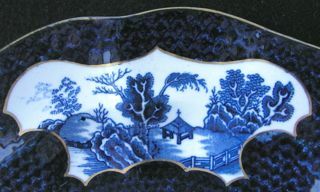 This pattern combines the blue scale features of Booths highly prized Scale Blue pattern with a central design very similar to Real Old Willow, but much smaller, in a circular vignette. 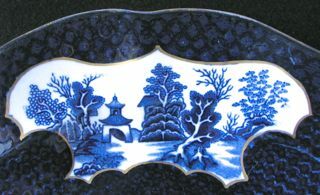 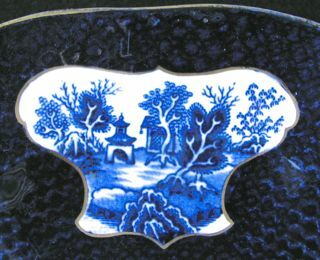 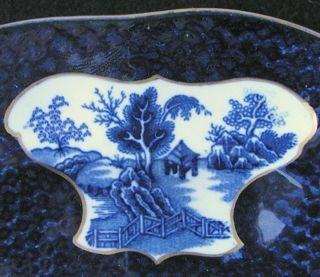 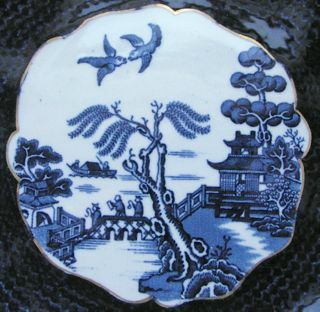 Other vignettes round the border contain delightul oriental scenes, not found in any other Booths Willow pattern, but reminiscent of the scenes in Booths Ming pattern. 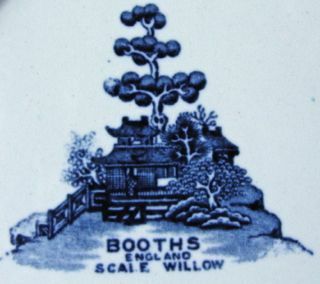 We are currently searching for Scale Willow items. 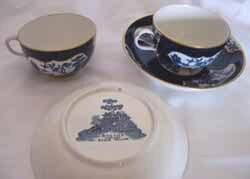 If you have any for sale, please e-mail us.